As marriage rates fall can true love be found in cyberspace? The traditional wedding vows that couples declare in the presence of God and loved ones, are vows that today many people are simply not willing to commit to. 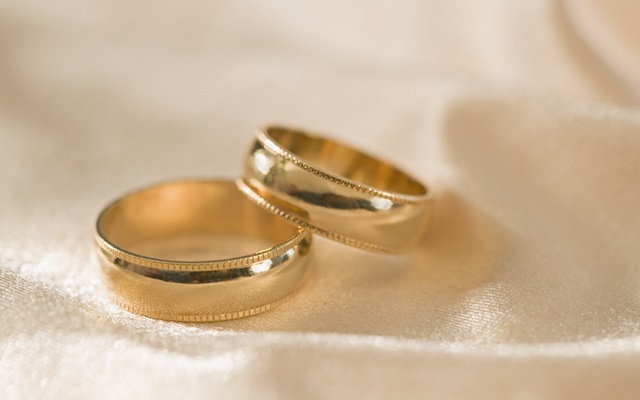 Recent figures from the Office for National Statistics (ONS) reveal that the rate of marriages in the UK has declined dramatically over the last few decades. In 2009 there were 266,950 registered marriages in the UK, compared with 273,207 in 2008, representing a fall of 6257 marriages in the space of a year. But almost four decades ago in 1972, there were 480, 285 marriages registered in the UK, showing a dramatic decrease by over 213,000 over the last 39 years. So why are fewer couples tying the knot? Is this symptomatic of the virtual world we live in where relationships are developed in cyberspace? Online dating has become the preferred method for many singles to find a potential soulmate, offering a quick and easy way to meet new people wherever there is access to the internet, without being exposed in the flesh. Online dater Gudman, from South London, told People with Voices he has been dating online for a year and has been quite successful. “I am always honest when I go on to these websites and look for honest people. It can be hard to determine who is true and who is false, that’s why it is essential to start talking on the phone once you have found a possible match online. But not all online daters have been so lucky; feeling cheated by some users on dating websites who create profiles of themselves that can best be described as works of fiction. “He was nothing like I imagined and that is not even an exaggeration. He lied to me about everything, from his age and looks to his personality. According to psychologist Professor Mark Griffiths, from Nottingham Trent University, online dating allows people to communicate with a stranger in a safe setting. Cyberspace enables people looking for love to create social personas online by creating a ‘virtual’ reality of themselves, which can create emotional attachments but also have a negative impact on a long term relationship. A rendezvous in a bar or recommendation by a friend used to be the most popular way to meet a future partner. But the aggressive marketing strategies of online dating companies, coupled with busy working lives have rendered traditional ways of meeting potential partners almost obsolete.